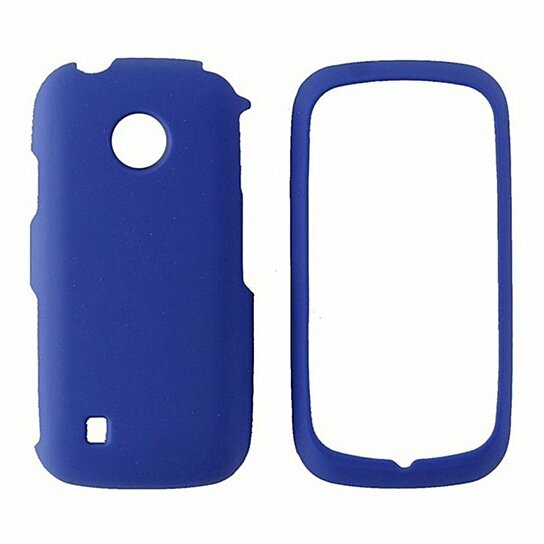 Technocel products Protective Hardshell Case for the LG Cosmos Touch. Matte Blue finish. Front and Back Cover.